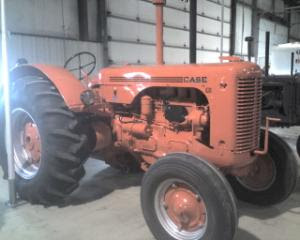 The 2008 I & I Tractor Club will be held July 10 - 13 at the Club grounds in Penfield, Illinois. The feature tractor this year will be J.I. Case. This is one of the premier farm shows in the country.